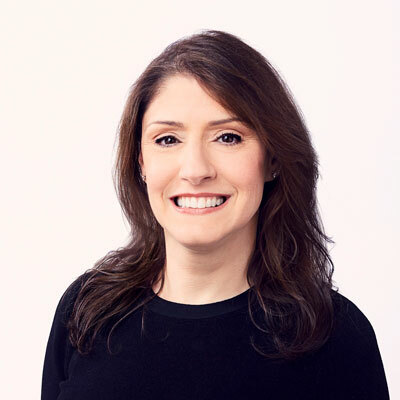 Christina Miller is president of Turner’s Cartoon Network, Adult Swim and Boomerang brands and is responsible for leading all aspects of the business in North America as well as global oversight of content development, production, consumer products and franchise management. Her leadership also extends to overseeing the premium video subscription service, Boomerang. Prior to her current position, Miller was general manager of NBA Digital and senior vice president of Turner Sports Strategy/Marketing/Programming as well as senior vice president of Cartoon Network Enterprises (CNE). Before joining Turner, she was senior vice president of brand management and licensing for HIT Entertainment. She currently serves on the Boards of The Shed, Refinery 29, The Scratch Foundation, and Funny or Die.